Society tells us that we must remove stress from our lives. Leading us down a vicious cycle. 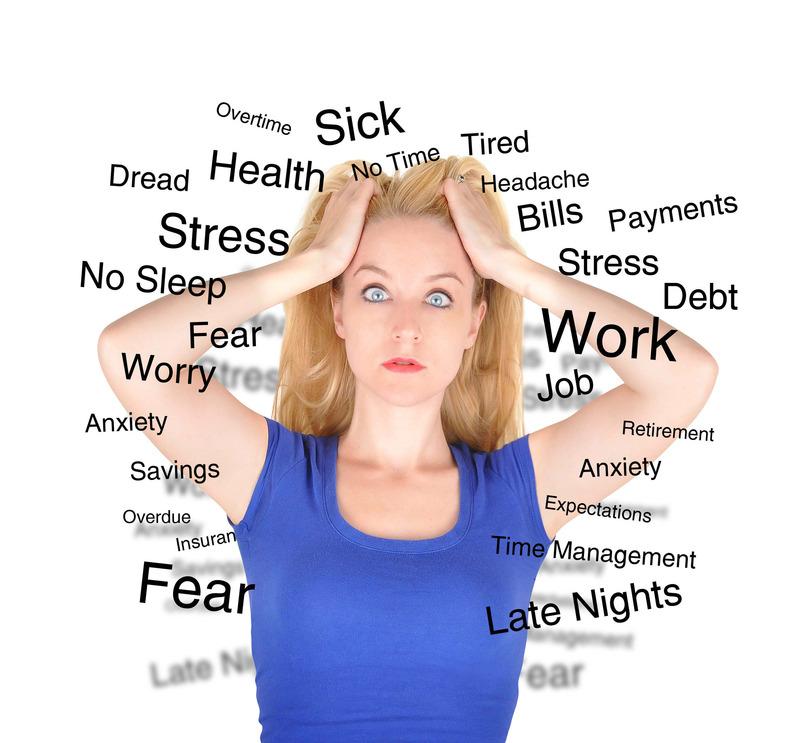 We spend time trying to remove stress from our lives, and then stress out even more when the exact opposite occurs. What if stress was good? What if, instead of removing it you are able to increase your capacity to manage the stressors that are currently in your life, as well as the surprise challenges that occur at the most inopportune moments? We cannot remove our body’s reaction to the challenges in our lives, we should be thankful for them and learn to find calm and relaxation as much as possible to counter-balance the “fight or flight” response that occurs daily. If we are always in constant stress and never fully relaxed how are we able to gauge how much stress is really in our lives? We must bring awareness to the way our mind and body respond to a certain situation, and then be able to release the emotion (anger, frustration, anxiety, etc) or physiological response (increased blood pressure, heart rate, etc) as soon as it occurs. Our bodies are our instruments, our minds are the remote, the breath and central nervous system program and connect the two. Think of stress and relaxation as a continuum, the breath is how you regulate between the two. It is important to have a wide capacity for both stress and relaxation. To know stress is to know peace. It is simple. Begin by placing your hand over your belly button, THINK about expanding the belly button into your hand and gently press the belly button in on the exhale, image you are using your abdominal muscles to press the air out from the bottom of the lungs. 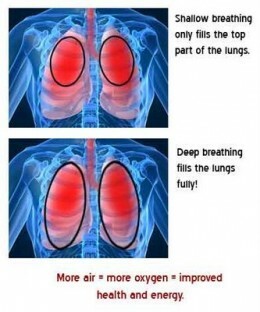 The lungs can be filled up like balloons, it starts by filling up the deepest part of the balloon, expanding in all directions till it reaches it capacity, at the top, the point of entry for the air. This may not happen right away, you may get frustrated because the air just goes into your chest, you will have to THINK about bringing the air into the belly. After a few or many tries, at that exact moment when you are able to breathe into your hand, finally, something will click, you will become aware, and you will have control. Autopilot turned OFF. God given ability to heal and see.